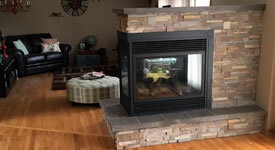 Moseley Masonry & Chimney Sweep, Inc. earns esteemed 2015 Angie's List Super Service Award. 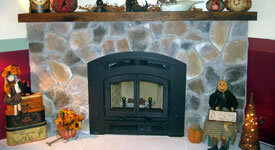 Moseley Masonry and Chimney Sweep, Inc. has served the Greater Dayton, Troy and Piqua, Ohio areas since 1998. 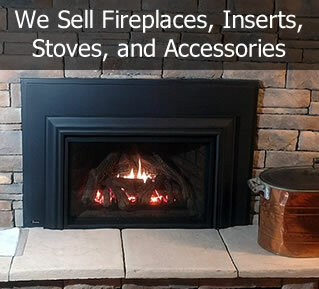 Locally owned and operated, Moseley Masonry and Chimney Sweep Inc. maintains a consistent record in the Miami Valley for providing high quality chimney and masonry related products and services. We stand by our work which is evident by our A+ rating and certification from the Better Business Bureau. 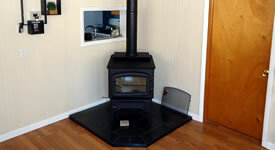 From complete chimney building, repairing and cleaning to the sale, installation and maintenance of a variety of fireplaces, stoves and inserts, Moseley Masonry and Chimney Sweep can meet your needs.